Thanks for an amazing year! 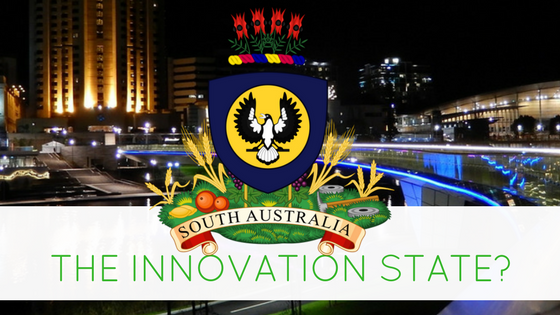 South Australia: The innovation state? 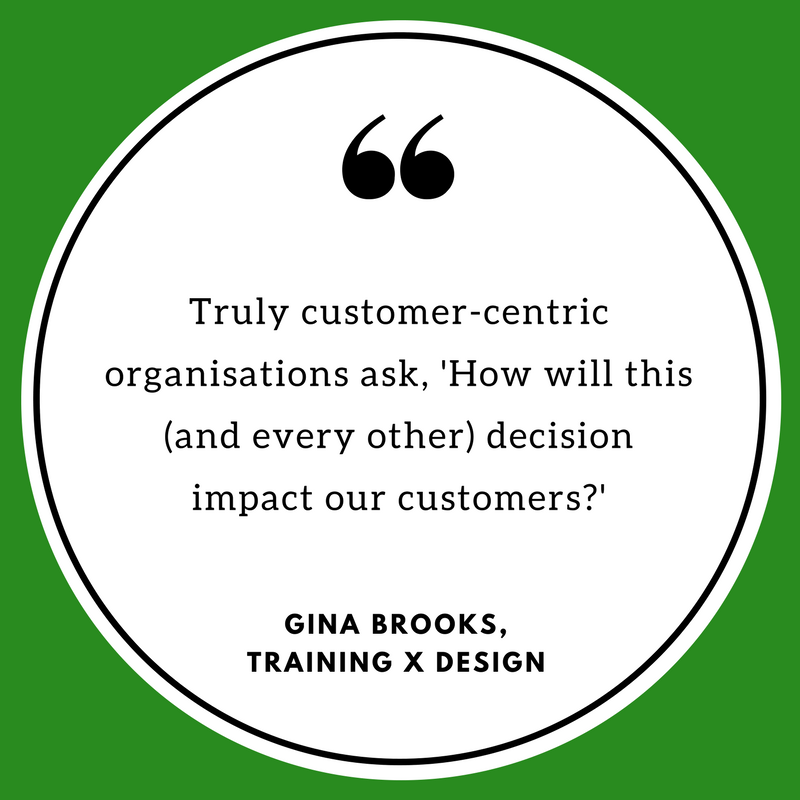 Why is real customer centricity completely transformative?